EDGEWOOD, Md. 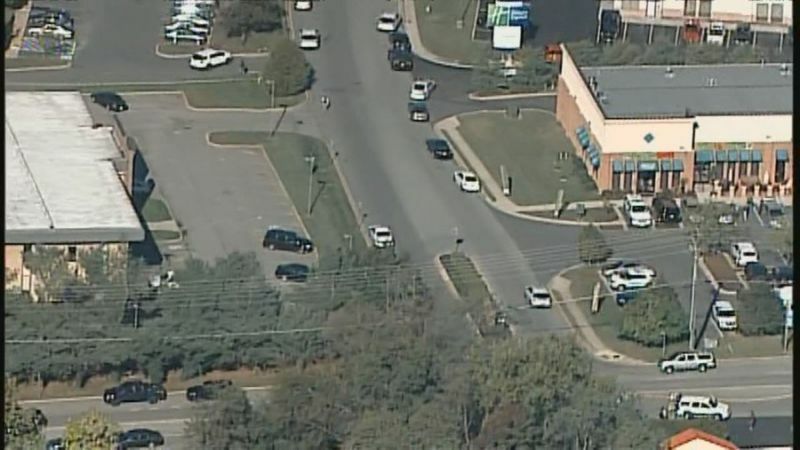 (AP) - A sheriff's office in northeastern Maryland says it is on the scene of a shooting at an office park. The Harford County Sheriff Office's tweets that multiple injuries are reported at the Emmorton Business Park in Edgewood.